The field of big data has been expanding at a faster pace and the emerging fields like data science and data analytics has taken the entire world by storm. While data science was being advertised as the most glamorous career, data analyst could not be behind. 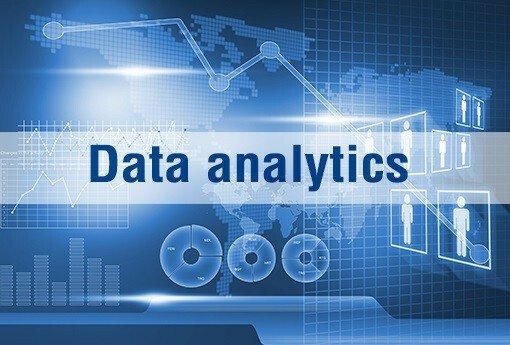 But before we go further into Data analytics and data analyst jobs, career options and certifications let’s have a look at the definition of data analytics, what is stands for and then we will move to the skills required to become data analyst. Data analytics as per the definition is nothing but a process of examining data sets in order to draw conclusions about the information they contain, progressively with the help of specialized systems and software. Quite interesting to note is the fact that data analytics technologies and techniques are used widely in commercial industries to enable companies make insightful business decisions. Now that we know what data analytics is, let’s have a look at the skills that you need to acquire to become a successful data analyst. Now that you know about the skills you need to acquire to become a successful data analyst, let’s understand why certifications are important for your career growth. It will teach you how to provision data for analysis. Once you have mastered a data analyst certification program you are ready for a professional certification program where you will learn all the real-time challenges and how to overcome them. This is where you will showcase all that you have learned in your course and at certificate program, while you will learn to deal with all the real-time problems faced by corporate world. Keep reading to know how certifications will help augment your career as data analyst. Data Analytics Certifications – How they Benefit Your Career? It helps you command significantly higher salaries.